A-HOTEL.com - Luxury and cheap accommodation in Vurmistrova, Russia. 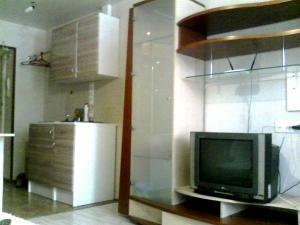 Prices and hotel, apartment booking in Vurmistrova and surrounding. Featuring water sports facilities, Sanatory Rassvet offers rooms in Berdsk, 19 km from Akademgorodok. Among the various facilities of this property are a garden and ski storage space. Featuring city views, Apartment on Krasnaya Sibir 134 provides accommodation with a balcony and a kettle, around 14 km from Akademgorodok. Guests are welcome to enjoy the free WiFi. Surrounded by pine forest, this quiet hotel is set on the Berdskiy Bay, 4 km from Berdsk. Free Wi-Fi, indoor and outdoor pools and a spa centre are featured at Borvikha Hotel & Spa.